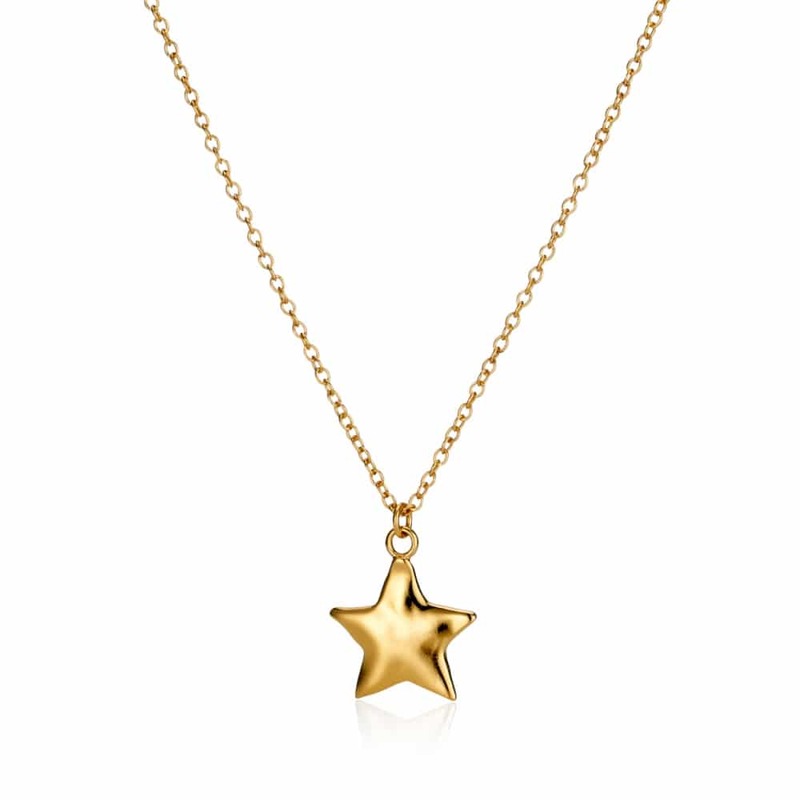 Twinkle like the star that you are with our Personalised Organic Star Pendant Necklace. 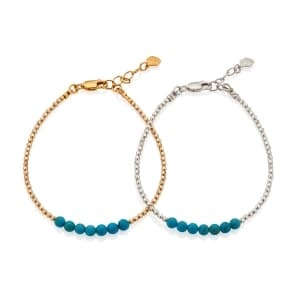 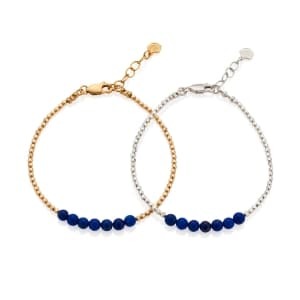 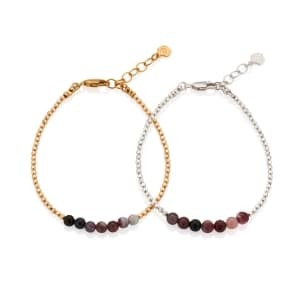 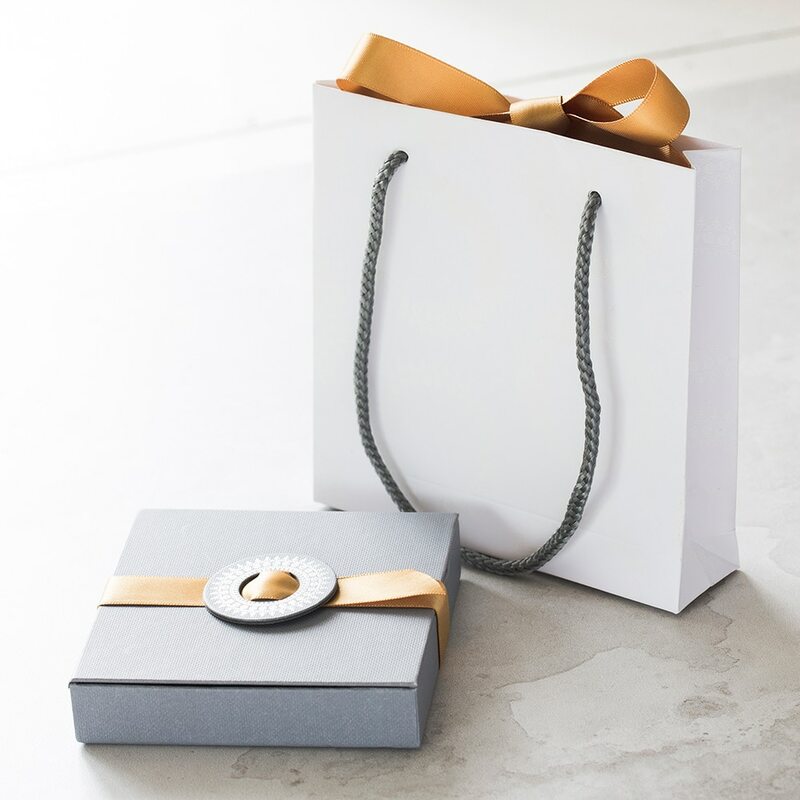 A fabulous gift choice for Sweet 16 Birthdays, Graduations, and Bridal Parties, it is a versatile piece of jewellery that can be dressed up or down to suit any occasion. Meticulously handcrafted, it features a shimmering 5-point star suspended on a delicate trace chain, with the option to engrave a short message of your choice on the reverse. The star shaped charm has soft rippled edges for a highly tactile finish, and the chain features a classic clasp fastener for quick and easy dressing. 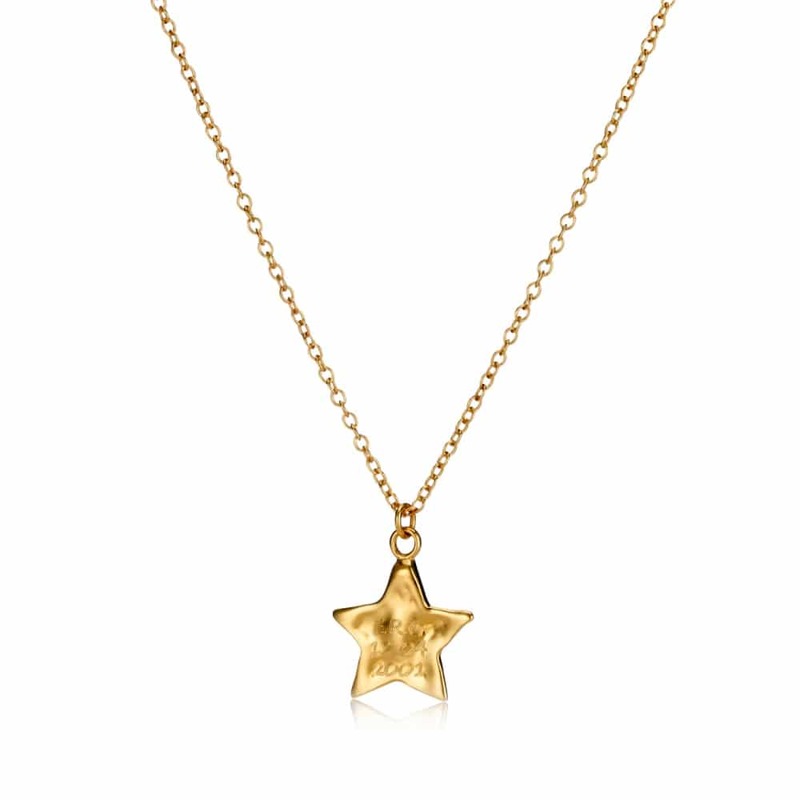 The Organic Star Necklace comes beautifully presented in a Under the Rose Gift Box, and it is available in sterling silver, yellow gold, and rose gold options.